*This program is for all levels: beginner, intermediate and advanced hockey players. (Children will be grouped based on their ability). make significant improvements to their game. 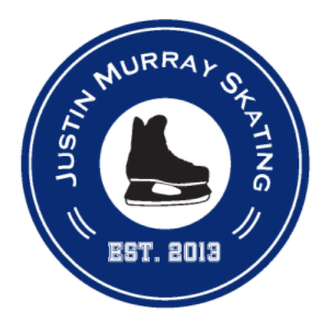 Your child must wear full hockey equipment and be able to comfortably skate on their own in order to take part in this program. Once a deposit is received, a confirmation e-mail will be sent to you, acknowledging your child’s acceptance into the session. The remaining balance of $150 per child is due on the first day of the session. Registration is confirmed on a first come, first serve basis.